Liquor marketer's latest review includes PR duties for its numerous brands in North America. MIAMI—Liquor marketer Bacardi is reviewing below-the-line marketing duties, including PR, across its North American brand portfolio, after a similar exercise consolidated creative and media with Omnicom Group agencies earlier this year. The Holmes Report understands that a multi-stage process is already underway involving holding companies. Bacardi's key brands include Bacardi rum, Grey Goose, Martini, Bombay Sapphire, Dewars, William Lawson's, Cazadores and St. Germain. Bacardi and its various brands currently work with numerous PR firms, along with other agencies across such areas as shopper marketing, sales promotion and trade marketing. In the US, Omnicom PR firm Harrison & Shriftman handles work for Bacardi brands, while Citizen Relations is a key partner in Canada. 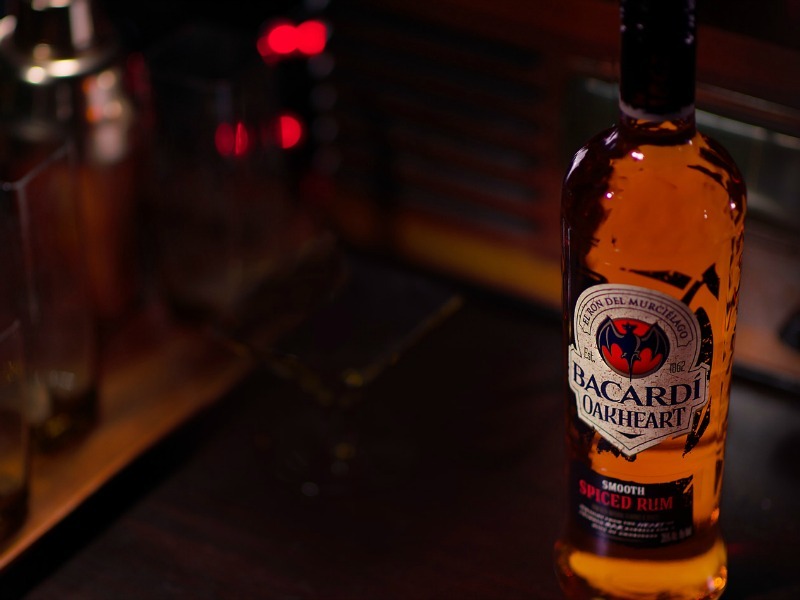 According to an executive familiar with the situation, Bacardi is again aiming to consolidate duties, after selecting BBDO and OMD to handle creative and media, respectively. The company embarked on a cost-cutting initiative earlier this year, laying off 10% of its North American staff following difficult trading conditions. "As a regular course of business, we are always looking at our agency partners to ensure we have the best fit for our brands," said Bacardi corporate communications director Amy Federman via email. "This is absolutely no reflection on the current agencies, and is an exercise to see that we have the correct structure, operating practices, and type of agencies in place." Bacardi named new leadership earlier this year, when interim CEO Michael Dolan was made permanent. CMO Dmitry Ivanov has been in place since January.